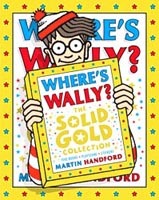 Where's Wally? 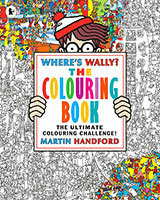 The Colouring Book! 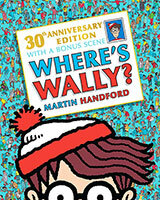 Twenty-five years of Where's Wally? 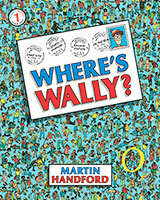 - the book that started a worldwide ppenomenon. 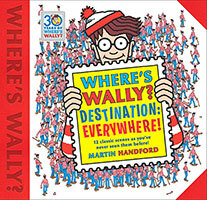 Thirty phenomenal postcards celebrating Wally's extraordinary adventures. 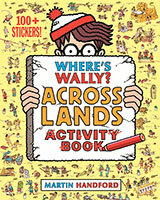 Create your own Where's Wally scene! 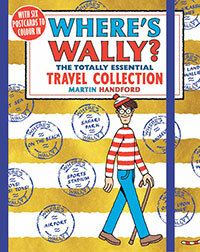 Wally and his friends invite you on an extraordinary journey to find their most precious possessions. 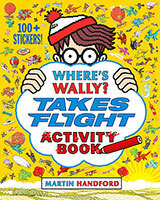 Hours of fun and things to do! 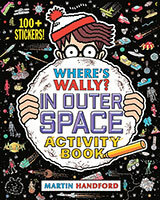 Sensational! 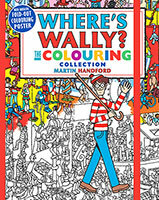 Six classic Where's Wally? 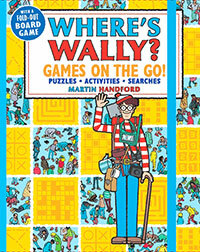 books and a jigsaw presented in a magnificent slipcase. 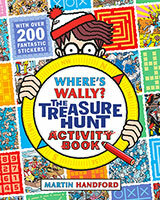 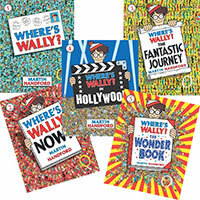 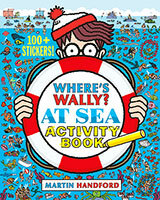 Five Wally books in one great collection with a playscene and over 250 stickers!